I had some fun with drone footage this week. The first one in a series in Let It Fly videos! 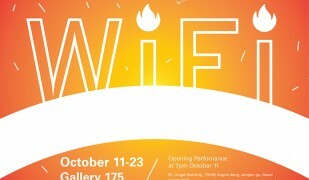 I am happy to share that my work will be part of a South Korean exhibition by Minyung Im. A two-and-a-half minute video promoting Microsoft's internships in the city of Warsaw. I was a tired of all the drag-and-drop apps around, so I went to make my own using glorious 3D. Enjoy watching Carly Rae Jepsen and Tom Hanks in our 'musicless' take on their collaboration. 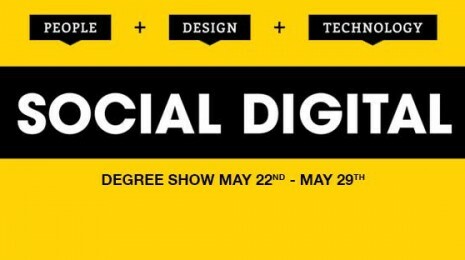 The Degree Show space is open to the public, and if you're looking for details, you will find them here. The Swedish singer-songwriter kicks off her second album with a catchy rhythm and a wild music video.